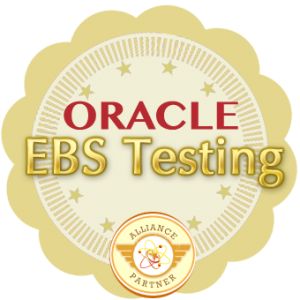 Simply Testing’s test automation framework, Test Liberation, is available for testing of Oracle E-Business Suite. It provides a truly script-less, keyword driven path to test automation for EBS. The Test Liberation script-less approach means that your testers can build tests without needing to program your test tool.